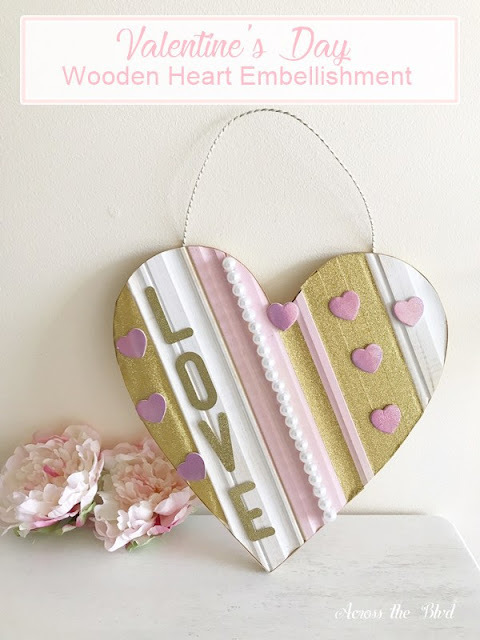 Across the Boulevard created this cute Embellished Wooden Heart for Valentine's Day. 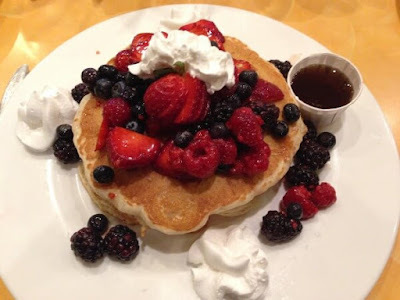 Marilyn's Treats made these yummy Very Berry Pancakes. This Autoimmune Life shared these crocheted Valentine's Coasters. 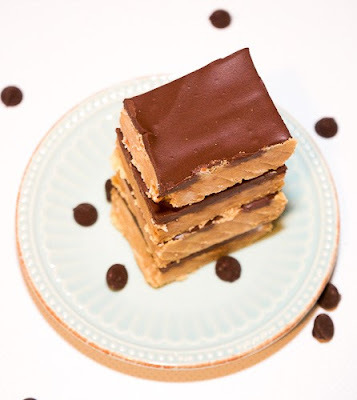 Health, Home, and Heart made these delicious Easy No Bake Peanut Butter Chocolate Bars. 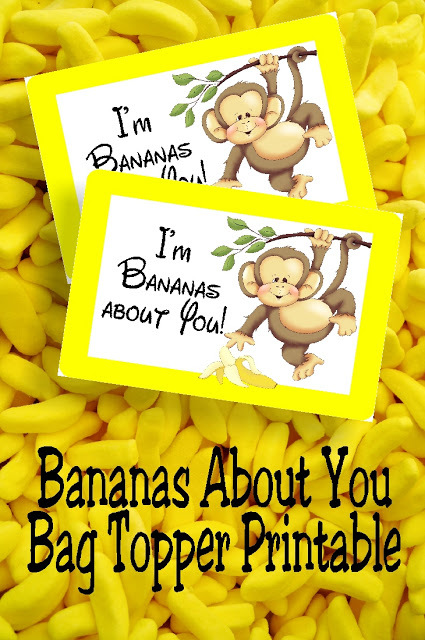 Everyday Parties shared these fun I'm Bananas About You Bag Toppers. Thanks so much for featuring my Valentine's Heart. I appreciate it!Thanks for the party, Julie! Thanks for hosting this wonderful party. Hope you have a lovely week. Julie, Thanks so much for the party! Have a wonderful week! Thank you for the party, Julie. Have a great week!